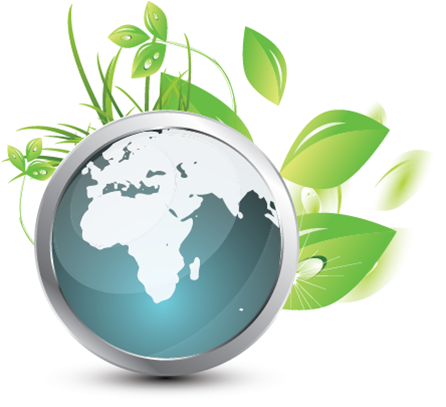 Integrated Pest Management (IPM) program is an appropriate and preferable alternative to control the population of pest. 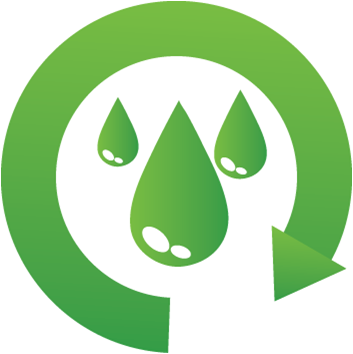 To control all stages of life cycle we need to do different methods in different ways. 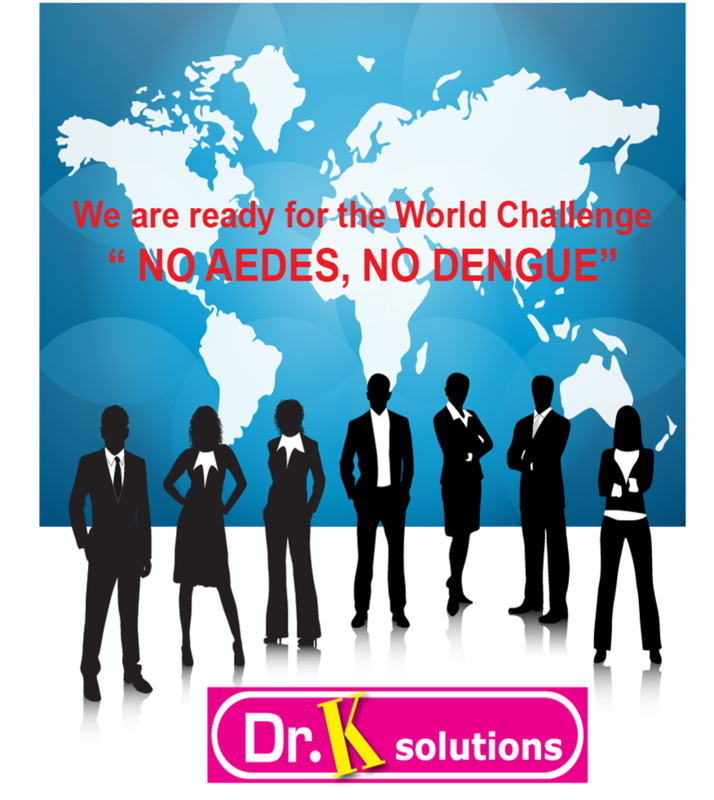 In this post, AGAIN we are focusing on most dangerous pest, mosquitoes. A special products, special method different than usual conventional method. 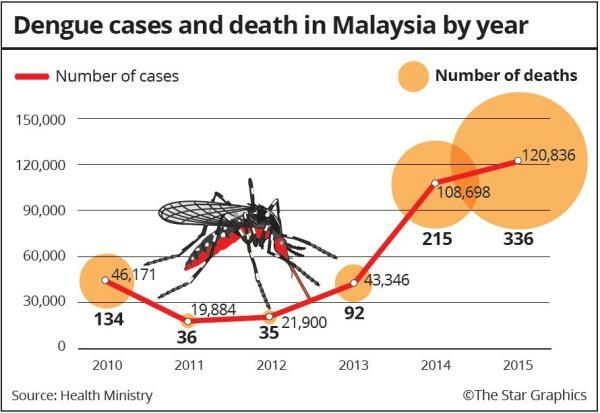 The number of death is increasing per year and this is could be entitle as “endless death cause” in Malaysia as per recorded this year over 54,189 cases until 19 June 2016 (http://idengue.remotesensing.gov.my/idengue/index.php). This, according to the Health Ministry, was the highest number of dengue deaths ever recorded in the country. Government had spent billions to control and prevention of dengue, since the management is an extremely expensive (fogging, healthcare, awareness campaign etc.). 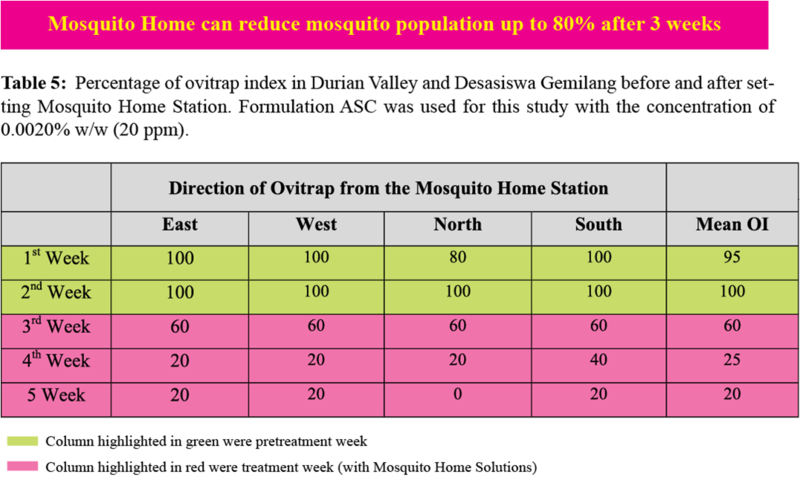 Alternate rainy and hot seasons cause the Aedes breeding to increase. 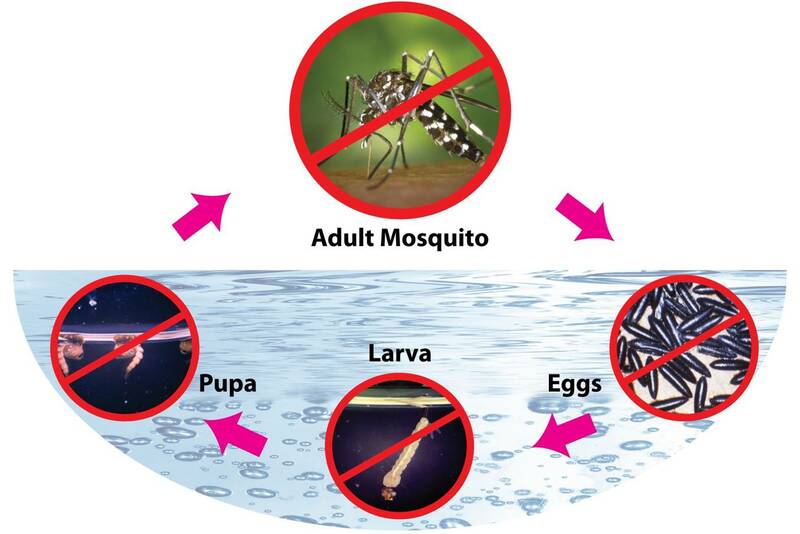 There two ways to control mosquitoes, control adult mosquitoes from biting, spreading diseases and control the habitat of life cycle of mosquitoes at larvae stage. 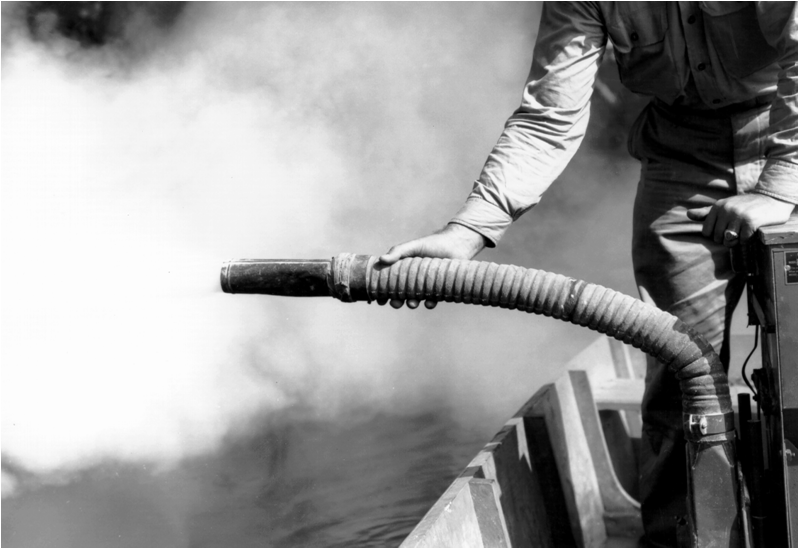 The adult control we’ve been using several method such as fogging, ultra low volume (ULV) and residue spray. 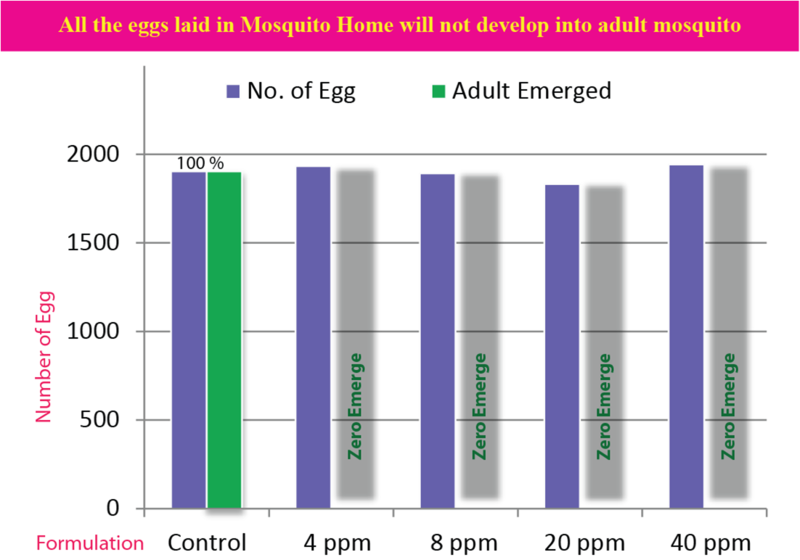 Usual conventional method such as fogging is not 100% effective method to kill mosquitoes for long term control. It is well known loud machine with obviously dangerous smoke. With the sound only it will warning the mosquito runaway/avoiding from that areas before the fogs direct contact with them. 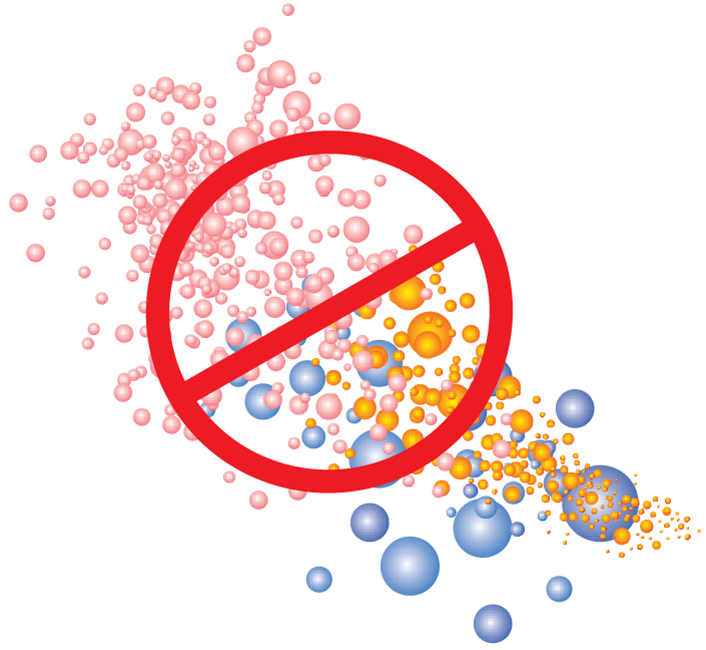 The impact of fogging may not last for long period. Many residents refused to fog inside the house. The adult mosquitoes are resting indoor will be saved! It is definitely unhealthy method which is affected foods, human especially asthma and also to babies. Widespread use of pesticide may also exposed health risk to human and flora fauna. 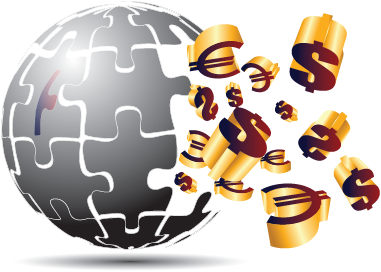 It is highly costing due to machines used, machine maintenance, pesticides and labour intensive. The cases shown too many outbreak sites to be covered with lower budget. 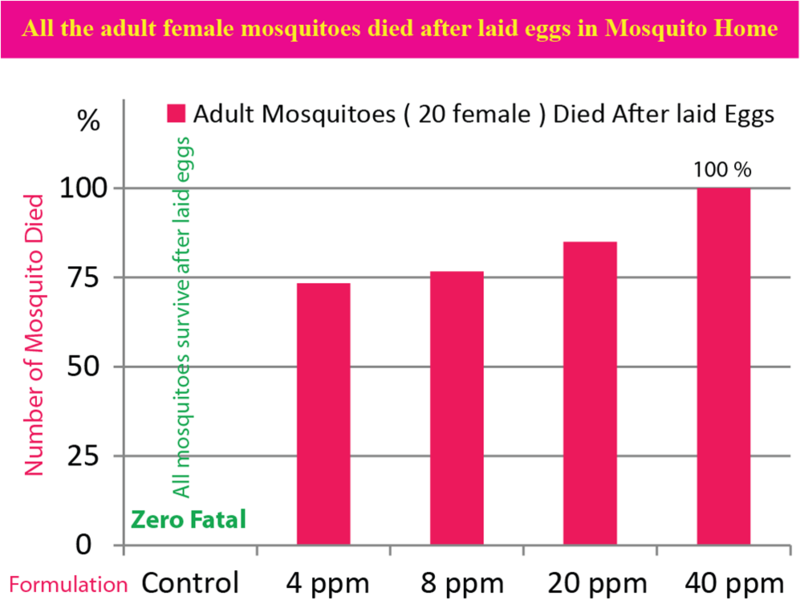 The scientific report (The Lancet, Vol 337, Issue 9778, page 1673~1680, 14 May 2011, Dr Paula Mendes PhD et al) showed that all those previous & current techniques were not effective to control the Aedes! 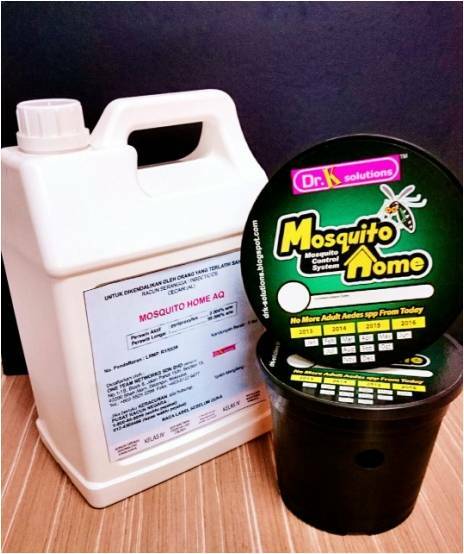 We have solution for controlling and eliminating mosquito from eggs, larvae, and pupae to adult in one product, MOSQUITO HOME a product which provide ‘HOME’ for mosquitoes. This method is definitely will be reduce the population of adult mosquitoes. 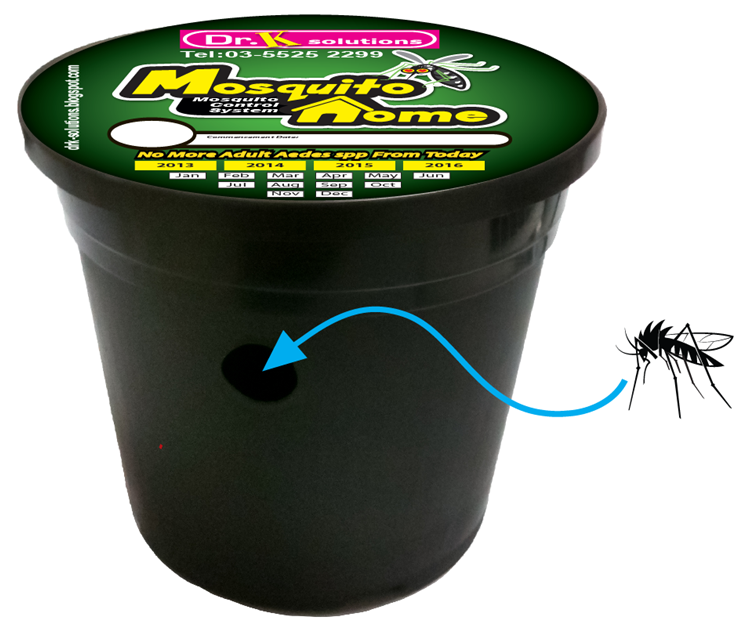 Mosquito Home is a black container provides breeding site for mosquitoes. Different concept with WHO seek and destroy, Mosquito Home is lure and destroy. 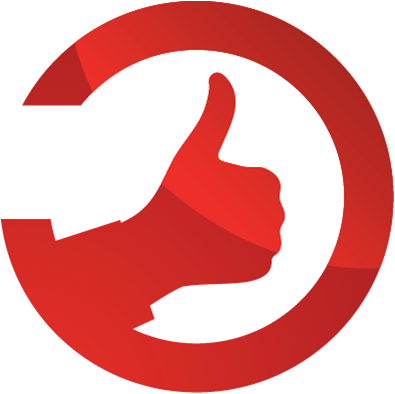 Ø Innovative - Development of new customer’s value through solutions that meet new needs. Ø Larvae grow will be retarded by block the foods supply. 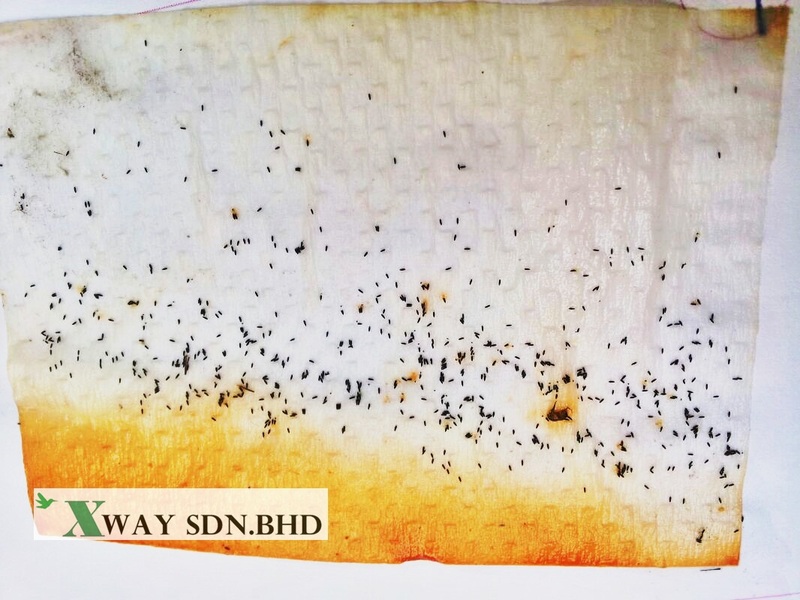 Ø If the larvae succeed survive (super larvae) from second defense, IGR (active ingredient Pyriproxyfen) will disturb the pupae development and cannot reach adult stage. We can see this method could cover all stages of mosquito’s life cycle. Mosquito Home an invented by Malaysian Scientist and patented. 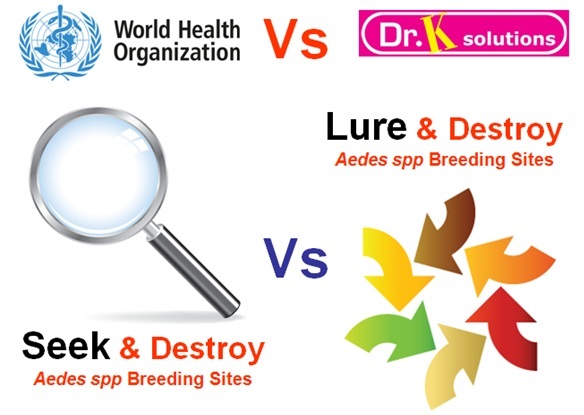 The validated study is ongoing research and development (R&D) by Vector Control Research Unit, Universiti Sains Malaysia (USM) and World Health Organization (WHO) for global programme for resistance monitoring and management. Proven effective against vectors of dengue Aedes Mosquito. Not even a single Aedes Mosquito can escape from Mosquito Home. Minimum wastage. The formulation or contact can use up to the last drop. Fogging or household insecticides wasted at least 99.99% of the content which is ended up into our environment to create serious pollution. 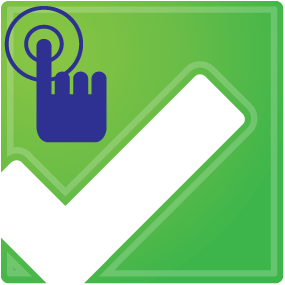 Sustainable for long term control in 24 hours a day and 365 days a year. 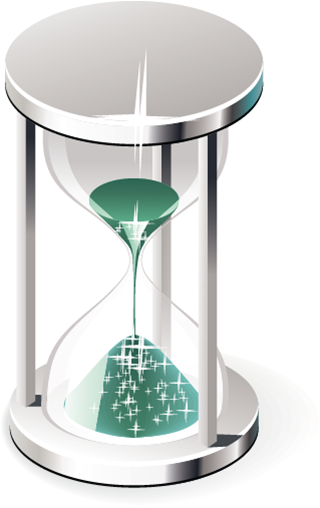 Compare with fogging or larvacide just provide few minutes to 30 days protection. Easy to implement. No special skills needed. Not even single mosquitoes can escape or survive from Mosquito Home. Mosquitoes can’t grow resistant.